Discussion in 'The Western Star' started by kuro90, Sep 11, 2018. 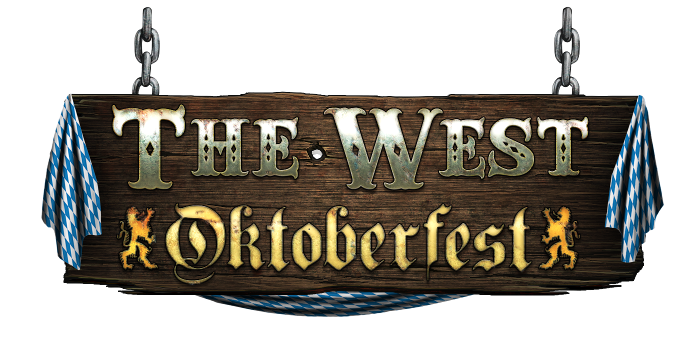 The Oktoberfest event starts September 12th (10:00) and lasts until October 8th (23:59). Like previous years, there are four dishes available to eat, one free and the others costing 25, 150 and 800 nuggets. Dishes are initially served every four hours, increasing at higher levels, but you have the option of reducing every wait by two hours using 8 nuggets. Unlike the last event, you can collect your reward immediately. Eating isn't the most difficult skill, even when one isn't in their finest state; it is intended that players rarely lose. If you lose then you can attempt to finish the dish a second time for free, however you must wait the four or more hours for it to be served again. Alternatively, you can bribe the waiting staff and receive your reward immediately. Your level of dishes is not affected by a loss. The items will be split into four categories, corresponding to each dish: common, uncommon, rare and very rare. It is possible to find rarer items when eating a cheaper dish. For example, if you successfully finish the second dish at a cost of 25 nuggets, you can find uncommon, rare and very rare items but not common items. At the end of the event, the player who has eaten the highest level of dishes will will receive the Old German weapon Set, created specifically for this event. (In the event of a tie, the winner will be automatically chosen at random). You can track your current rank at the bottom of the window, as well as seeing the level of the person behind you and ahead of you. We also gathered your feedback from last year and made some adjustments to the event. Besides that, there will also be a new quest-line "The Mountain Farmer and the Shepherdess" and of course, new sets! New Oktoberfest quest-line: "The Mountain Farmer and the Shepherdess"
The little girl is missing. Where could she have gone? Who can help her grandfather? Can you find her in the wild west? This quest-line contains 14 quests and is available for every player who already finished the quest "Showdown (Save the saloon, part 2)" and has reached level 48. For finishing the final quest the achievement "The Swiss Shepherd" will be rewarded, which will grant you the title "Shepherd" or "Shepherdess".